Event highlights Premier League Anti-Counterfeiting Programme as seizures are made in 35 countries. 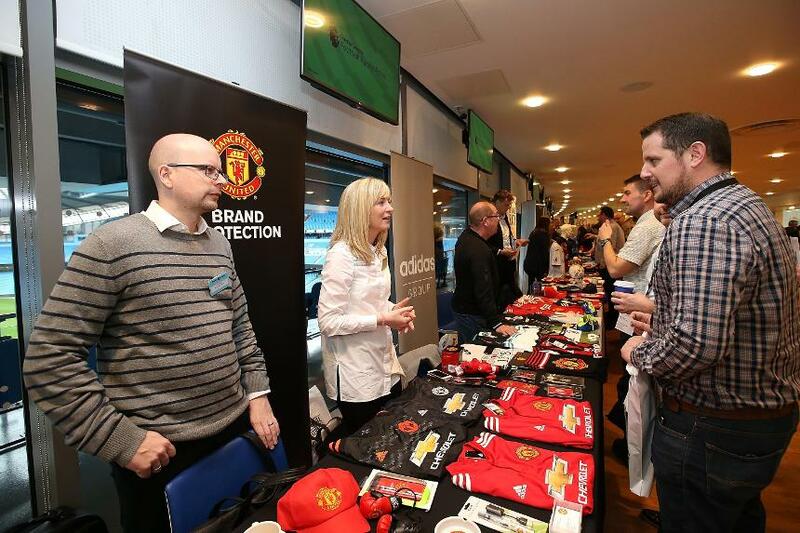 Premier League clubs gathered yesterday at the Etihad Stadium for the "Football Against Fakes" event, joining forces to tackle the issue of counterfeiting in the game. The Premier League Anti-Counterfeiting Programme (ACP) has been in place for 10 years and, at the event, club lawyers and commercial executives joined enforcement officials and brand representatives from across the country to highlight best practice, share intelligence and discuss new ways to stop supporters from being cheated out of their money. As the popularity of Premier League clubs and their star players has increased, so has the incentive for counterfeiting. Last season the Premier League’s ACP led to goods worth £3.4million being seized, and clubs focused more on tackling the manufacturers and suppliers of fake goods internationally. At the Football Against Fakes gathering, the clubs’ increasingly global approach to anti-counterfeiting was highlighted. Last season seizures were made in 35 countries, including a focus on factories in China, where raids led to 38,000 goods worth £800,000 being taken by the authorities. Counterfeiters in the UK still remain a key target. Last season there was increasing evidence of fake kit that so closely resembled legitimate replicas, many fans may not realise they are being fooled. Every season fans inform the Premier League of purchasing what they believe to be legitimate kits and club souvenirs, often for prices close to or at the same level as genuine products, only to find out they have bought poor-quality fakes. Several examples of counterfeit merchandise were on display at the Football Against Fakes event to help inform officials and clubs.